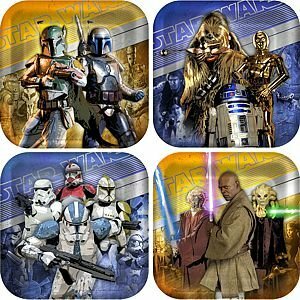 Let's Make Star Wars Cookies Add to Flipboard Magazine. 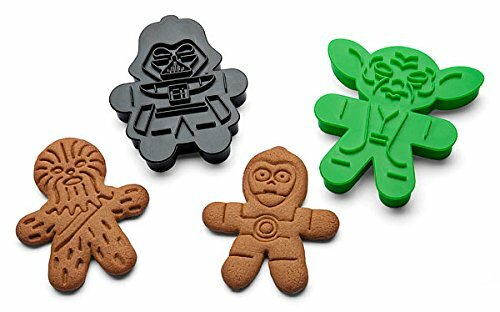 Let’s Make Star Wars Cookies!!! 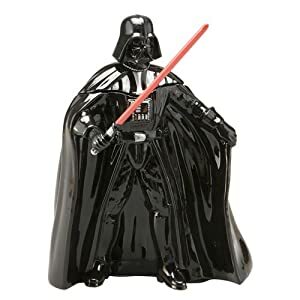 All kids, girls and boys, love Star Wars. It was well loved when I was a teen and now my kids love it too. 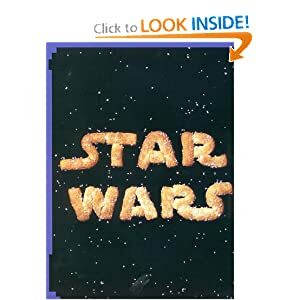 Making Star Wars cookies for my grand kids is an idea that hit me when I was coming up with fun things to do while they visit. 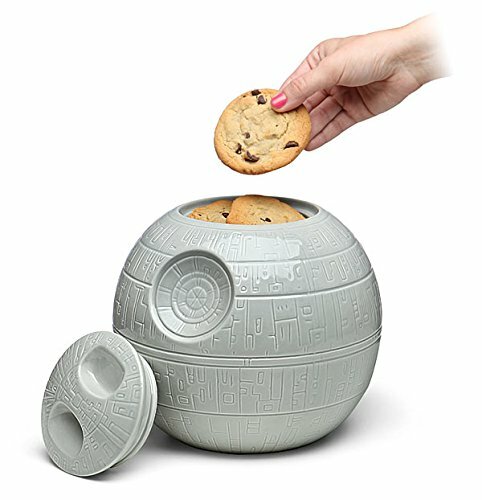 Kids love cookies and they love Star Wars. Why not put them together? I came up with several great ideas and thought I would share them with you. 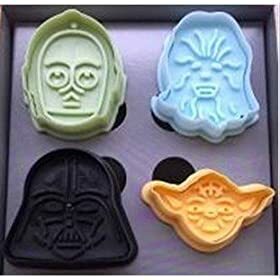 These would be great for a snowy afternoon or a Star Wars themed party. I am adding an old Sugar Cookie Recipe that has been handed down for generations in my family, but you can use any cookie recipe you like. I might stay away from chocolate chip though, but peanut butter would work great. Let me know what you did to make these your own so I can try them the next time the grand kids come. 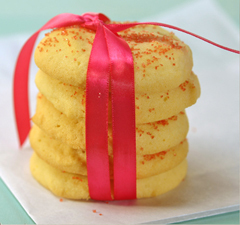 Here is the recipe my mom always used for sugar cookies. I think this came from the back of a C and H Sugar package. I have no idea how old this recipe is though. I would think they know the best how to make sugar cookies. Right?!?!? Gradually add sugar to shortening, creaming until fluffy. Beat in eggs, one at a time. Add cream and flavoring. Combine flour, soda and salt. Add to creamed mixture; mix well. Chill. Roll out small amounts at a time, very time, on lightly floured board or canvas. 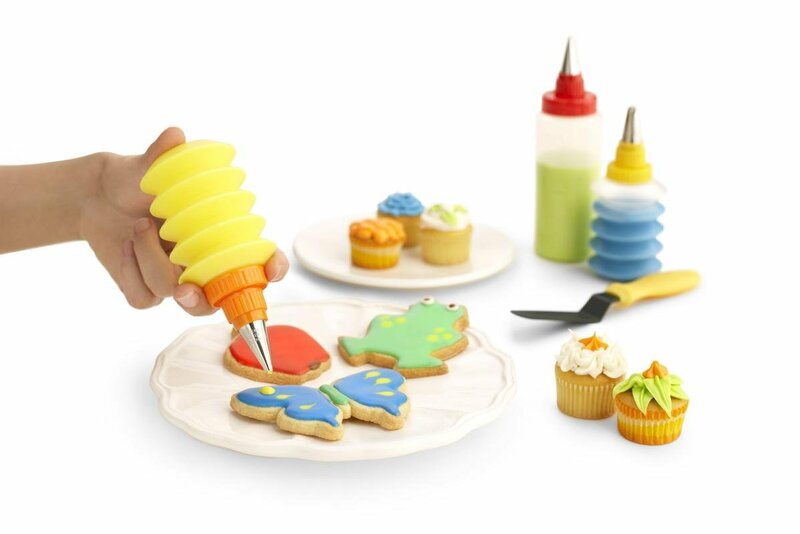 Cut with various shaped cookie cutters. Place on un-greased cookie sheet. Sprinkle with additional granulated sugar or colored sugar. Bake in 400 degree oven 6 to 9 minutes, until golden brown. 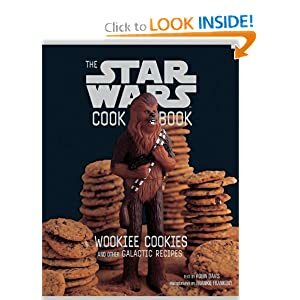 Makes 6 dozen medium-sized cookies. 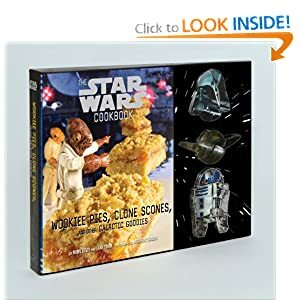 I am not sure what recipes they have in these books, but it might be fun to make one or two with your children every week or month. If you home school, like we did, this would make a fun class project. Remember, baking counts for more than just non-core hours. Have fun with it! 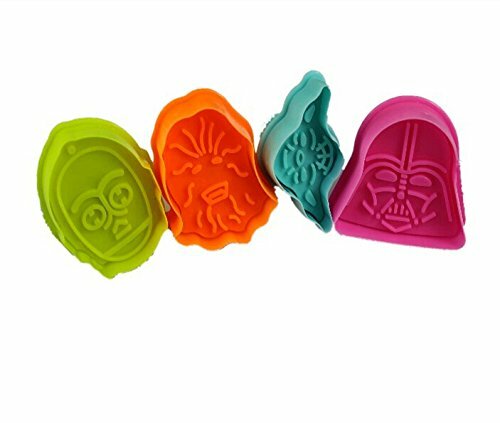 I think you will need all of these cookie cutters. One is characters and the other is the ships. I don’t think your kids will want to choose between them. 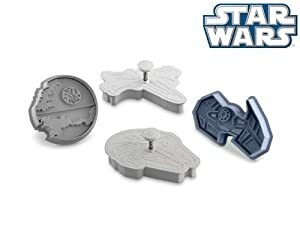 Fortunately, they are inexpensive enough to get both sets. 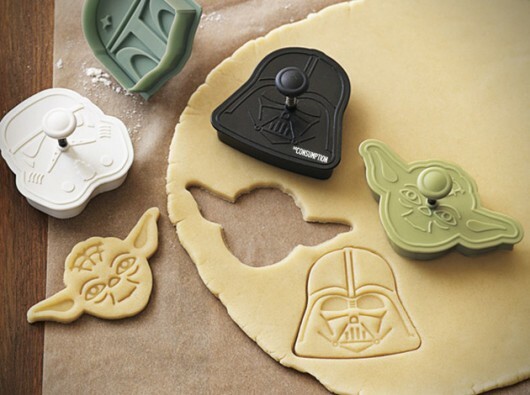 Check this out for some cool decorating ideas for your cookies. They sure had fun decorating and then using their cookies for this video. You may want to decorate your cookies, or you can leave them as they are. 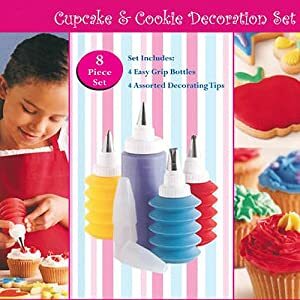 Just in case you want to decorate them; here is the stuff you will need.First I would make or buy the frosting that you want to cover the cookie with and then plan what or how you want to decorate it. 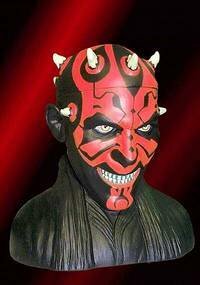 I am thinking that the best way for me to do it is with the frosting pens. Check them out too. It really wouldn’t take much to make this a party, even if it is just for two. 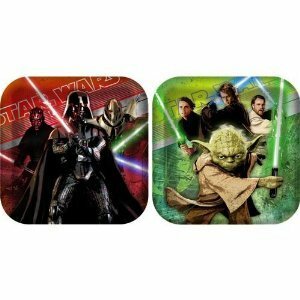 Star Wars party plates, napkins, and cups are easy to find and so much fun to us on special occasions. 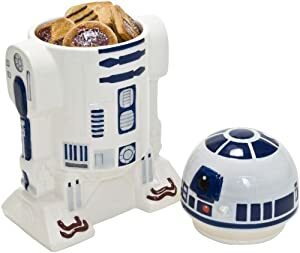 Put your yummy cookies in a cool Star Wars Cookie Jar. 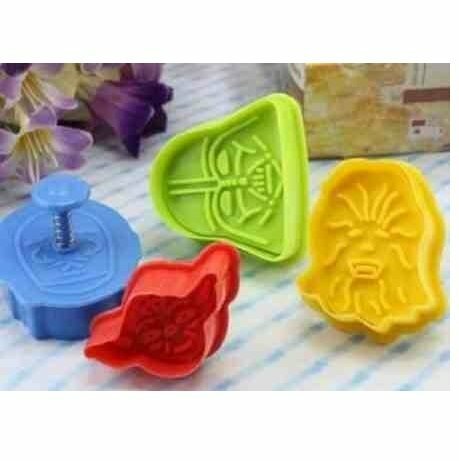 This way it will remind the kids for a long time how much fun you had making cookies to go in there. Of course, it also might remind them that it is empty. That should be about all you need to make a really special baking session with your kids or grand kids. I have 4 grandsons who will just love this. 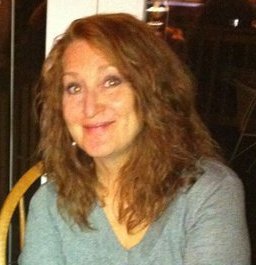 I am hoping I am not creating more problems for myself. Do you think they will expect this every time they come to Grandma B’s house now? Oh my, I hope not. Oh well, have fun and let me know how it goes. Thanks for visiting!!! 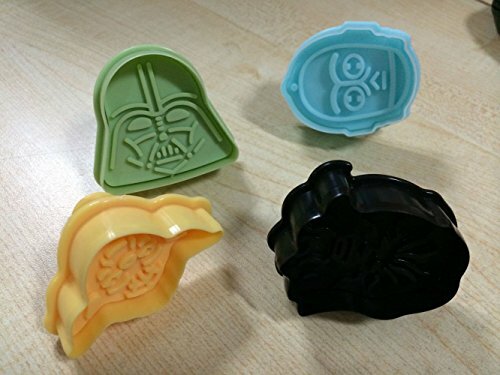 For more Star Wars fun, check out this great page about fun Star Wars Ice Trays. 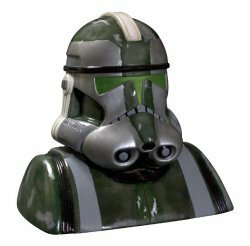 Make ice in the shape of your favorite characters or ships. 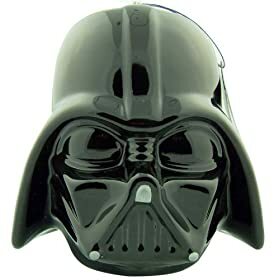 Next Post What Is The Best Vacuum To Buy?